Join us for one of our most popular CraftJam Academy workshops, now updated into two sessions. Learn the basic techniques of hand lettering and experiment with creating your own unique style. Hand lettering can be simply defined as “the art of drawing letters” - it is a specific combination of letterforms crafted for single use, often hand-drawn, with pens, graphite or brushes. In 2 sessions our JamMaster will introduce you to the basic techniques of hand lettering and guide you in adding decoration and detail to your letters. After completing the class, use these hand lettering techniques for stationery, unique signage and even gifts for friends. 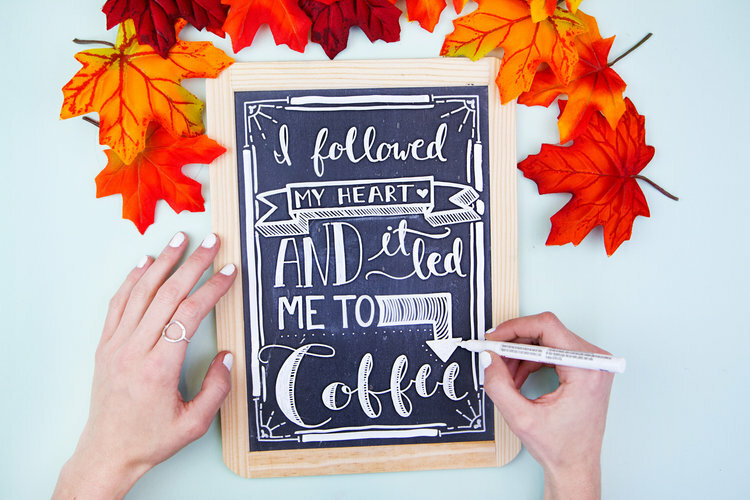 With practice, you’ll be able to expand on your hand lettering skills for social media, blogs, small business signage and more!